I went for a run yesterday! The first run in six weeks. I'd felt a few twinges in my ankle last week when I was walking across the grass for cross country, so I was a little nervous to run; but even if it was fractured again, after six weeks of no running at all, it should have been okay. My physical therapist had told me that twinges were normal, but pain was not. Anyway, I decided to try and run two miles. I didn't want to mess with the run/walk method that I did last time, because I have no intentions of doing runs longer than six miles (at least for a very long time). I don't have a "deadline" that I am trying to hit (like an upcoming race), so I can take my time and build up mileage slowly. I figured I'd just run what I could. After I got the kids off to school yesterday morning, I decided to head out for the run before I chickened out. I wore the new Brooks Ghost shoes, because they were so comfortable when I tried them on and wore them to cross country practice. I started my Garmin and began running down the street. The last time I ran was six weeks ago, when I was 155 pounds--and even then, I was doing the run/walk method. The last time I really ran a couple of miles straight I was probably 160-ish. I stopped running for six whole weeks, and in that time, I've dropped down to 144. Normally, when you run to help with weight loss, you don't feel the difference that the weight loss makes, because it's so gradual. You continue to run as you drop a pound or two each week, and you have no idea how the weight loss really affects your running. 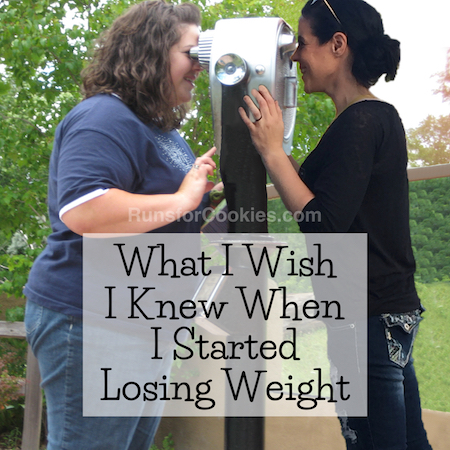 Because I started losing weight right when I stopped running, I didn't have that gradual adjustment. I ran a few miles at 160-ish, and then ran again at 144. Holy smokes! I felt like I was FLYING yesterday. Imagine running around holding two gallons of milk (16 pounds), and then setting them down and running again--that's what it felt like to me. My feet felt like they were barely touching the ground, and like I was running on clouds. I'm not really sure how else to describe it. It was awesome. I was tempted to run farther than two miles, but I didn't want to overdo it. The last time I ran at least two miles without walking or stopping was probably in April for the marathon relay. My pace was 11:27/mile, and it felt SO hard. I really wasn't even sure I could make it through my leg of the relay. Yesterday, I didn't want to look at my pace, because I didn't want to get discouraged; so I'd set my Garmin to show just my distance. When I got home, then, you can imagine my surprise to see that I'd run a 9:47/mile pace! The first mile was 9:54 and the second was 9:39. This was after six weeks of not running a single minute. 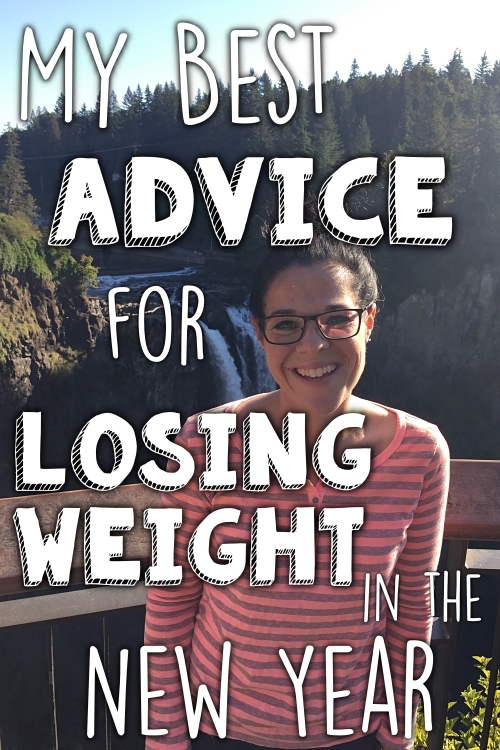 I'd read in numerous places that weight loss can make a difference in your pace, and there are ways to calculate about how much of a difference it can make. 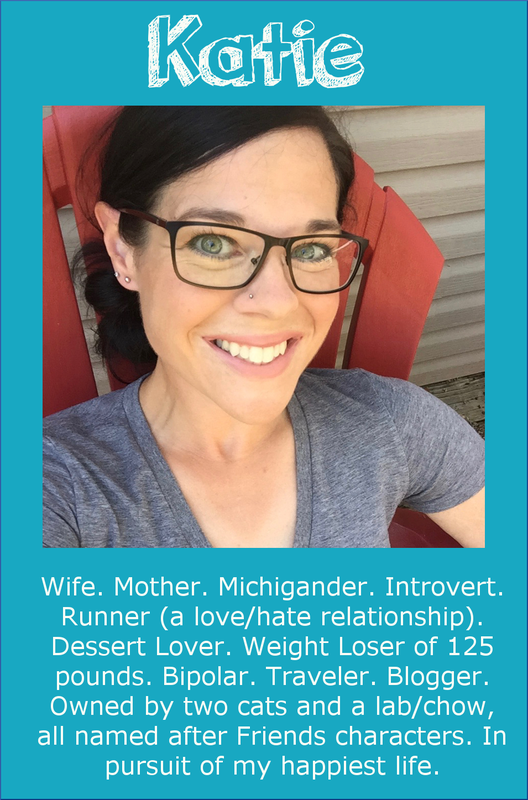 I read the book Racing Weight (Amazon affiliate link), which talks about your ideal weight for running, and I do believe that dropping weight can make you faster. But yesterday was all the proof I needed! I'm not even back down to my ideal racing weight yet, but I already feel a million times better when I run. Best of all, I didn't have any ankle issues the entire run, so I'm very happy about that. Later in the day, I felt a few twinges, but no pain. I'm hoping that's normal. I'm going to make sure to only run every other day (I won't do two days in a row), and keep the distances short--right now, 2-3 miles is good for me. I was extremely sore when I woke up this morning! I never used to get sore from running, because my body was so used to it; but this past year has been so out of the norm that I'm not surprised. I felt a runner's high all day from that simple two miles. And now, knowing how much better it feels to run at a lower weight, I'm even more motivated to get back down to my ideal running weight. I would love to work on PR'ing my 5K and 10K next year, and I don't think I can do that without dropping the extra weight. Anyway, that simple two miles yesterday really fired me up again into an "I love running!" mode. Haha, we'll see how long that lasts ;) I still plan to ride my bike for the rest of the season, and then I'm not sure what cross training I'll do during the winter. Maybe I'll take swimming lessons to learn how to swim for real (ha! Not likely, but always a possibility). Wow!!! That's so amazing for you! ! I am 5' tall and have about 10 lbs to lose. I'm having so much trouble finding a calorie range. I am a runner training for my 3rd marathon right now. I want to lose this weight and feel like I'm flying too! Any advice on finding a base calorie amount? Do you eat back the running calories? Thanks! Thanks! I just started eating what I felt was a "normal" amount of food each day, and tracking the calories... It worked out to about 1500 per day. And I'm losing weight really well with that amount! Everybody is different, though, so I think it just takes some experimenting. Especially since you're marathon training! I don't eat back my exercise calories, but once a week, I have a high calorie day (about 2500). I'm not burning as many as you probably are, though. That's wonderful progress, Katie. You continue to be an inspiration. Just hang in there with the less-is-more approach! It's so easy to get carried away when you're feeling good. Karen in Sydney. So glad that your run went well. I might try out the Brooks Ghosts. I've had some PureFlows but I tend to stick with Nikes.... It's great that you are feeling the love of running again! Love this post! So excited for you to have had a great run. 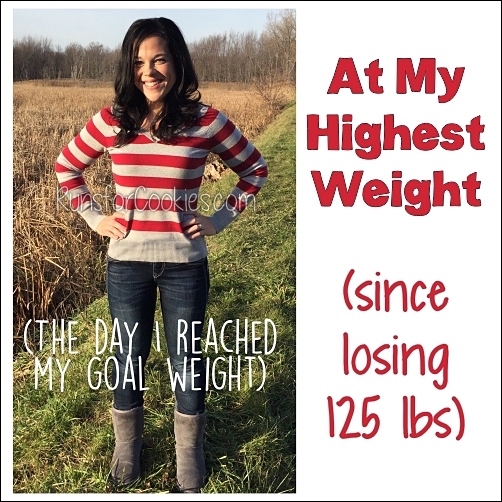 How awesome to feel such a fun benefit to your weight loss! I started swimming 2-3 times per week about two months ago. Despite not changing my diet, adding in the swimming (doing water workout classes, 45-60 minutes long), adding in longer walks with my dog every day (my fitbit average for the week is 112,000 steps right now), and trying to be more active in general, I gained 8 lbs in the past two months. Not super motivating for continuing with everything, to tell the truth. Previous to the last three months, I hadn't gained more than 5 pounds in about 2 years. Congrats, Katie! What a feeling! I've been struggling with my pace lately and came to the conclusion that the 10 lbs I put on over the summer are contributing to my slowdown. It's definitely motivating me to take it off! Congrats on the weight loss and great run! Coming back from am injury can be nerve racking, I'm so glad you got a confidence boost on day one! I took swimming lessons after my marathon and I'm so glad I did. I really recommend it!!! No problem! It was scary to push myself outside of my comfort zone but I was surprised at how quickly I picked it up :) Good luck! You have no idea how much hope this posts gives me! Back in 2013 I was at my lightest and most ideal weight and I was crushing my running goals! I even ran a 5K in 27-some minutes which seems extremely fast to me now! I took a year off of running and unfortunately between that and my first year of marriage, I gained about 30 pounds. I'm getting back into running but it's so HARD. I feel sluggish and miserable and not at all like I used to. Now I'm even more inspired to lose this weight to get back to my running goals! Congrats on all your hard work Katie!! Wonderful news! I too am working on getting some extra weight off and this inspires me that it will help my running be more enjoyable again. 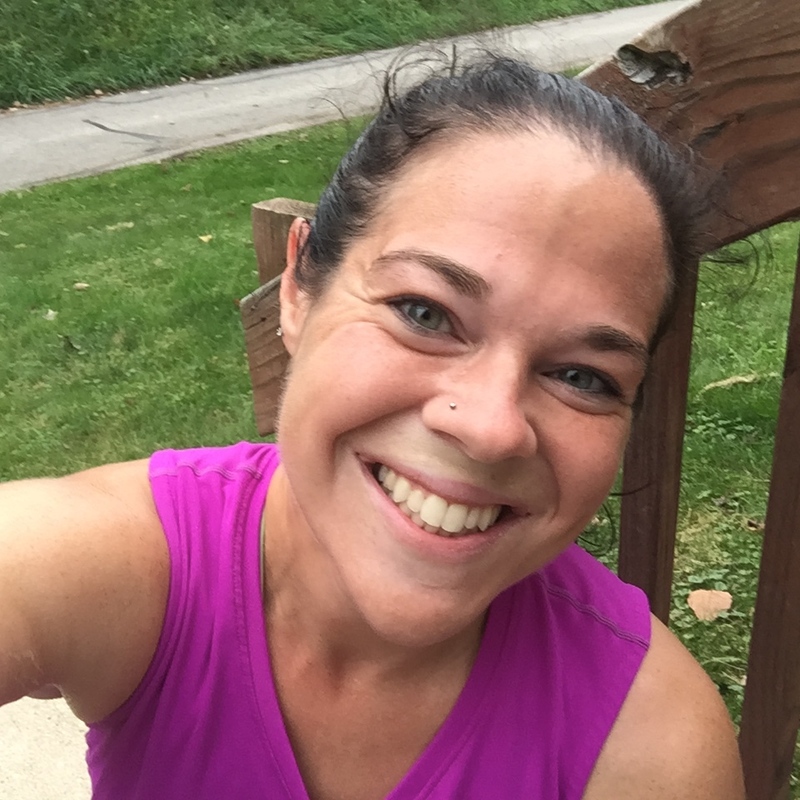 I haven't ran in a few months and the added weight made it miserable the last time I went. Thanks for sharing this great news! Awesome, Katie! I love the positivity and drive which is just shining off the page here. You never cease to inspire, motivate, and encourage! Thank you for being brave and sharing so much. Yay!! This is awesome - so happy for you! 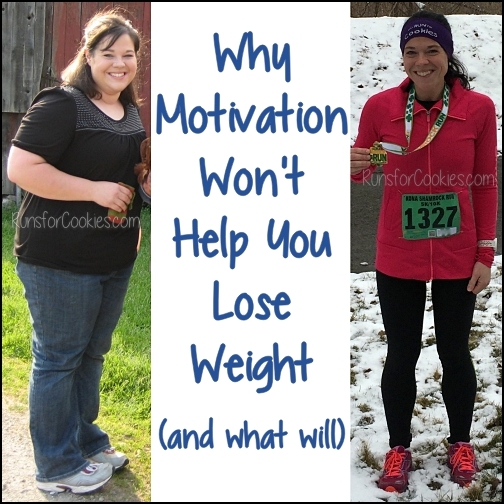 This is exactly why running is such a motivator -- the more I do it, the better I feel! Great job on the weight loss! Keep it up girl! 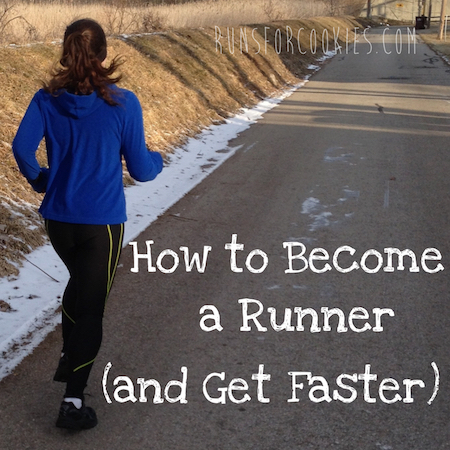 That's awesome to hear how the weight loss has already improved your running! I've been running while gradually losing weight, so I haven't noticed a difference, like you said. I've still been running, but not very excited about it lately, so it's fun to read about how pumped you are. very motivating! I totally agree. As I have lost 135 pounds, my times have dropped drastically from 12:40 pace to now planning to run a marathon at 8:40 pace. Congrats on your first run back. Yay! Congratulations!!! I'm happy to hear that you had a great run with no ankle issues! Keep up the awesome work. My fiance and I have been back on track with calorie counting as well (after both gaining some "happy" weight after we met) , and I'm so excited to see the weight coming back off too! So fun to hear about this experience! I love the milk jug comparison. I am noticing that running is harder even 16 pounds up. I'm trying to be patient in my weight loss so that I can improve my pace. Please keep sharing all these ideas and motivations. They inspire! I absolutely LOVE this post! I can feel your excitement and happiness shooting off of my laptop. Haha! I'm so excited for you!!! And thank you for writing this. I'm down 75 lbs so far this year, with about 35 more to go and I STILL feel like running is so hard! I only started running in April, and I know I've come a long way since then, but dang. I still have to do walk/run ratio's and sometimes it feels very discouraging. This post just gave me hope that with the weight loss a faster pace will come, and with continued practice I WILL keep getting better. Thank you, Katie!